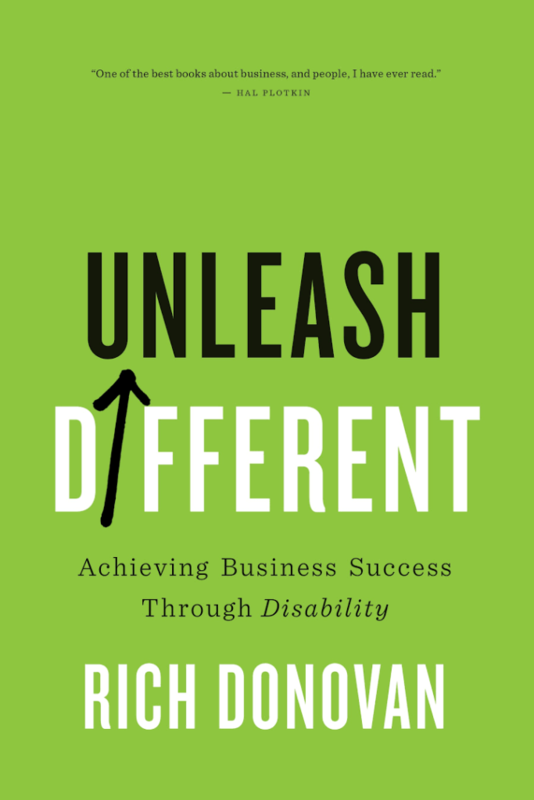 Rich Donovan, the Founder of the Return on Disability Index and author of the new book Unleash Different: Achieving Business Success Through Disability joins Enterprise Radio. You state that today’s largest economic opportunity is disability. Can you give a few reasons why? What are some common misconceptions about the disability market? You’ve worked with leading companies like Pepsi, Google and Walgreens on hiring disabled workers with great success. How can smaller companies also employ disabled workers successfully? 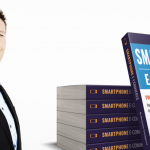 In the book you provide some examples of how companies market – or should market — to disabled customers. What are some ideas for reaching that market even if your product or service is not specifically for disabled people? You speak about how you can actually build a better company by focusing on nontraditional markets. 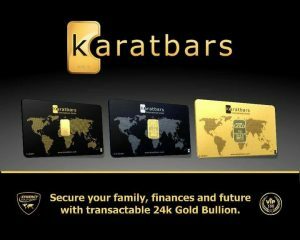 What are some of the benefits? 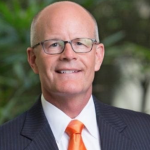 Rich Donovan is the author of Unleash Different and is Founder/CEO of The Return on Disability Group and is an expert on the convergence of disability and corporate profitability. 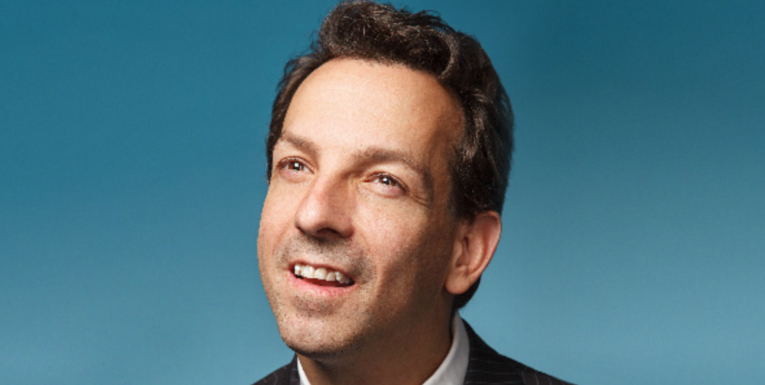 He has been named one of the Top 50 Most Influential People with Disabilities in the world. 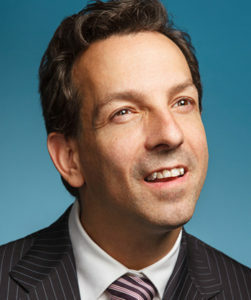 Rich holds an MBA from Columbia Business School. Rich lives in Toronto, and is an avid sailor and proud parent of his son, Maverick, along with his wife, Jenn. Rich also happens to have cerebral palsy. People also listened to this: Who the Hell Wants to Work for You?